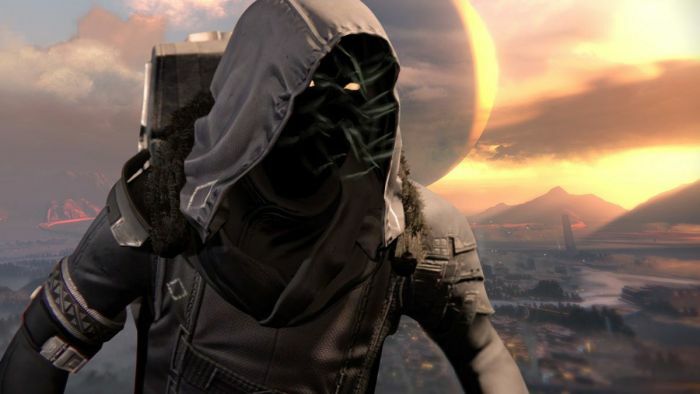 It’s the final weekend of July, and Xur is back in Destiny to sell you his exotic wares. 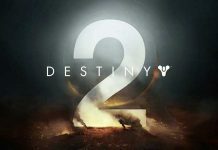 This is his first appearance since Bungie dropped support for the PS3 and Xbox 360 versions of the game, but we’re not how that will affect the Agent of the Nine in the future. 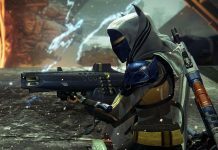 This time around, though, he can be found in The Reef. 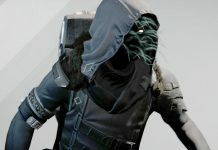 Xur is carrying: Mk. 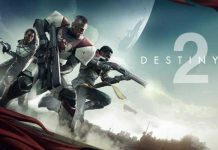 44 Stand Asides (Titan Boots, 13 SC), Bones of Eao (Hunter Boots, 13 SC), The Ram (Warlock Helmet, 13 SC), Fourth Horseman (Shotgun, 17 SC) and the Legacy Body Armor Engram (29 SC). Apart from these goodies, he’s also got Three of Coins at 7 SC, Glass Needles at 3 SC, Motes of Light at 2 SC and Heavy Ammo Synthesis at 1 SC. There’s even a couple of vehicle upgrades in his inventory: the Void Drive and the Stealth Drive. 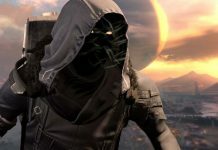 Xur will be sticking around in Destiny until Sunday, July 31st, which is when he’ll take off at 9am GMT. Remember to get what you need from him before them. Where will he be next weekend, and what will he be carrying? We don’t know, but it’s bound to be exotic. Whatever you’re going to get, be sure to let us know in the comments below. Next articlePokémon GO: Is This Why Ditto is Not in the Game?